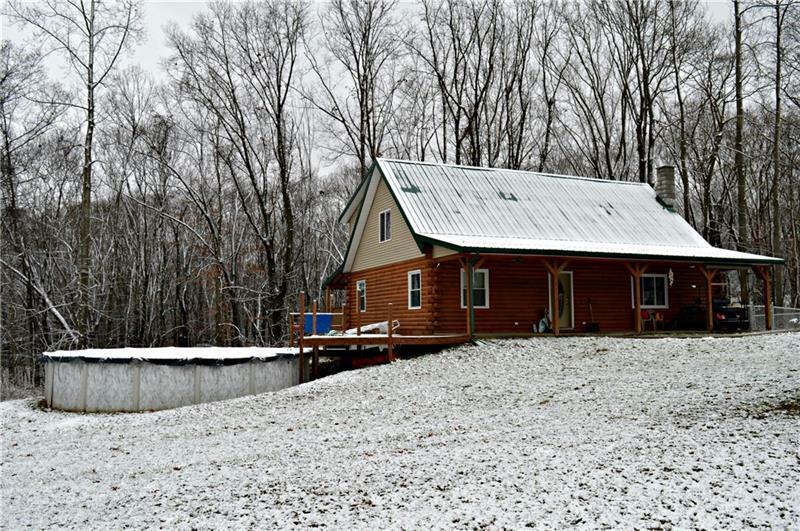 Newer Custom built log home on 3.9 acres. 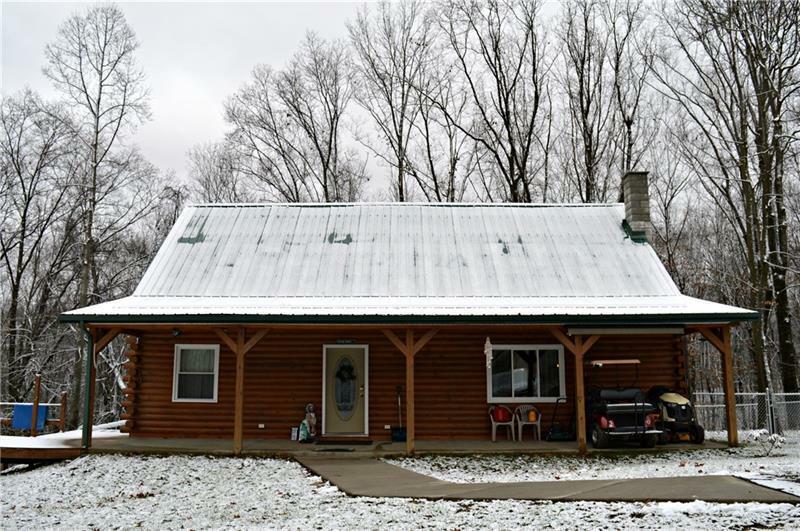 Home offers 3 spacious bedrooms, open concept living and a large private 15x40 back deck. Tin Roof is a 40 year roof, solid oak interior doors and hickory cabinets. 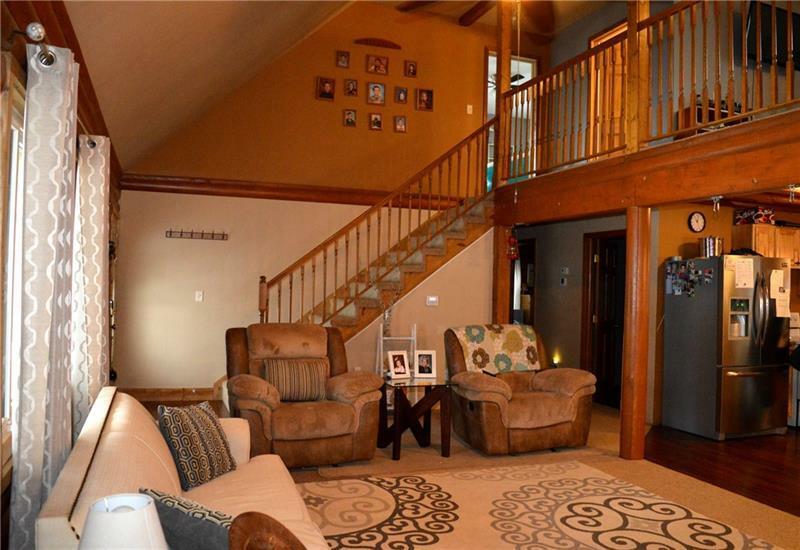 Large loft is a great versatile space. This home can be heated with wood or electric. 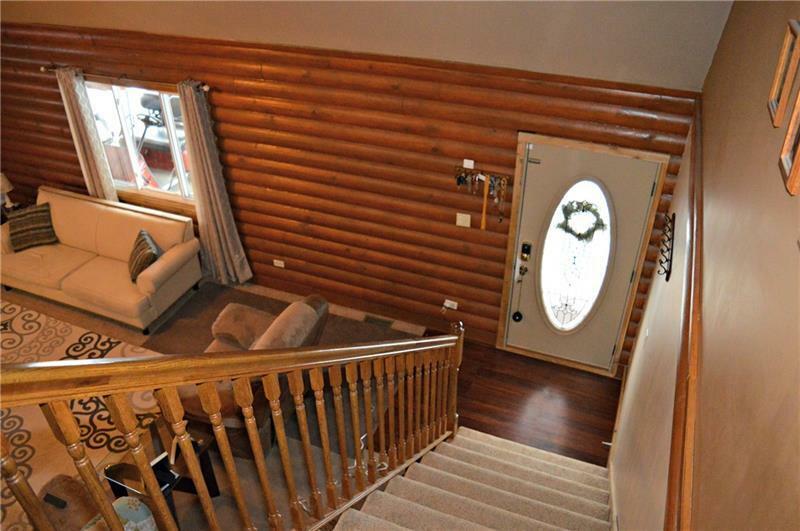 This lovely home also includes a newer 24ft swimming pool.